Shadow Over Avalon only 99c for a limited time. 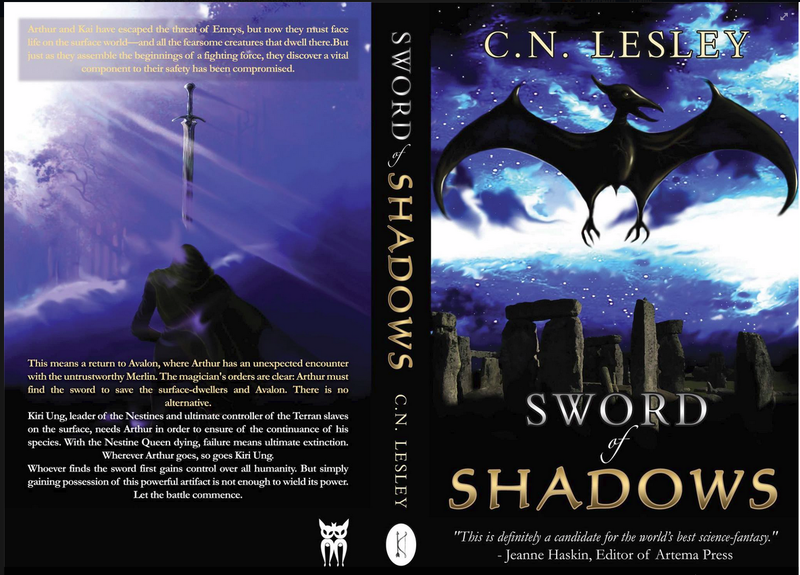 And here is the next book in the series, just released, ‘Sword of Shadows’. This entry was posted in Uncategorized and tagged Darkspire Reaches, dystopia, Excalibur, fantasy, King Arthur, Merlin, science fantasy, Shadow Over Avalon, Sword of Shadows on November 22, 2014 by cnlesley.